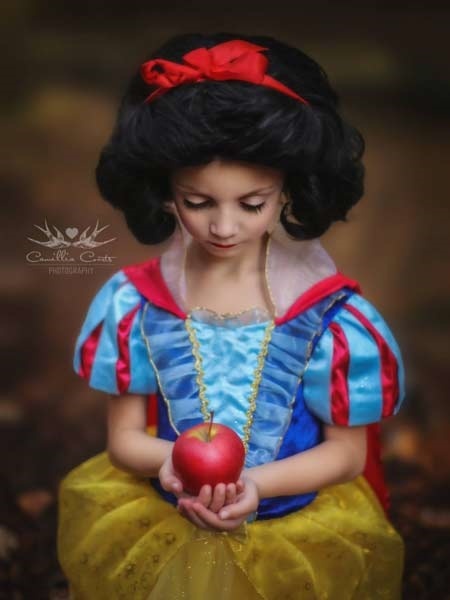 From Ariel and Ursula to Snow White and the Evil Queen, photographer Camillia Courts and her 7-year-old daughter Layla take playing dress-up to a whole new level. 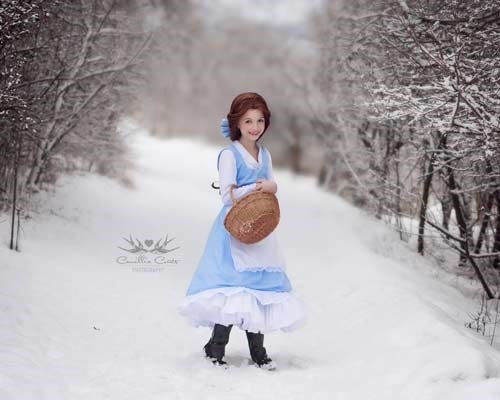 What began as a mother’s innocent attempt to preserve the memory of her daughter in a newly purchased Disney dress, has turned a Canadian mother-daughter duo into an internet sensation. 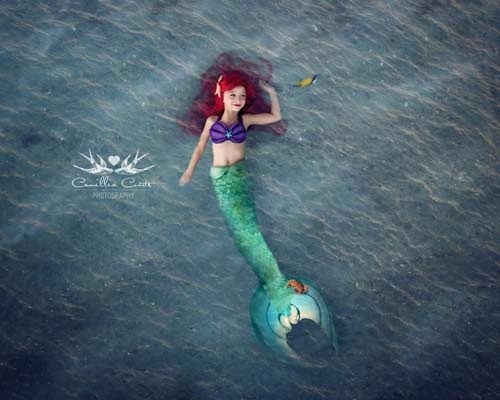 Since 2014, photographer Camillia Courts, along with her 7-year-old daughter, Layla, have been bringing Disney princesses to life, and the images are both spot-on and stunning. 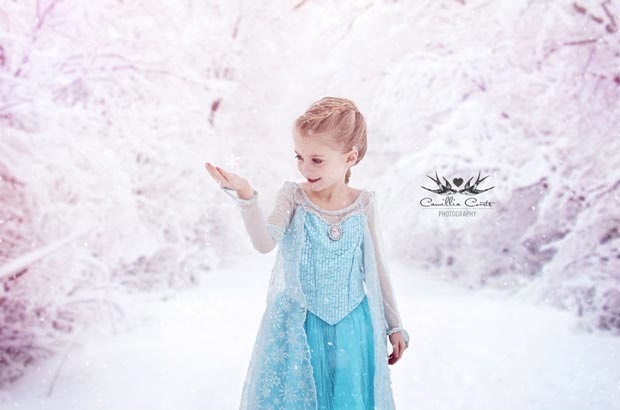 The imaginative mom says her sometimes shy little girl has really taken to portraying classic Disney darlings. "Layla's personality shines through in the photos and she's really come out of her shell," she told Parent24. 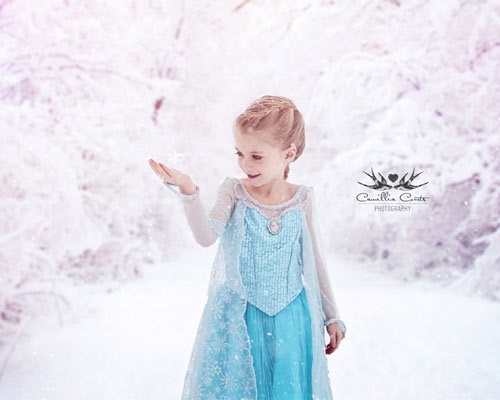 "She's a very shy kid, and since we started taking photos of her as a princess, she has started to break through and be more open and goofy!" 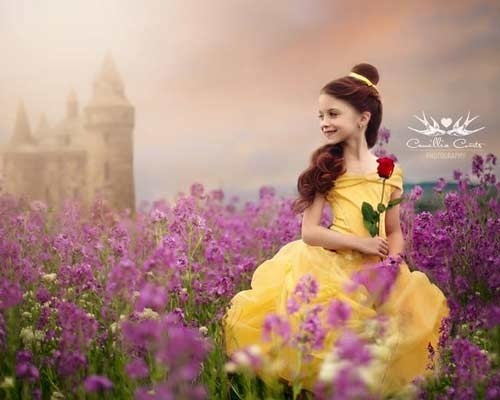 Beyond the buzz — their Instagram account now boasts a following of 47 000 (and counting) — the photographer couldn’t be happier about capturing her daughter’s childhood in such a special way, and how close they've grown as a result. 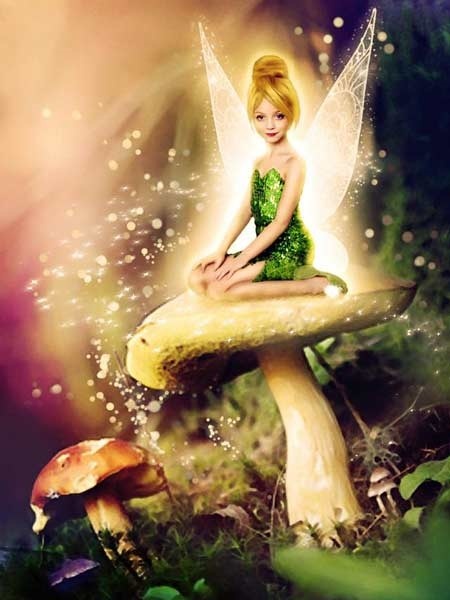 "The project has been a wonderful way to bond and spend some quality time with my daughter as well as a unique way to document her growing up. She's changing so fast, it's fun to look back on old photos and see how she's grown," she says. Camillia feels really fortunate that the project has been so well received, and hopes to continue doing Disney portraits until Layla hits her teens. 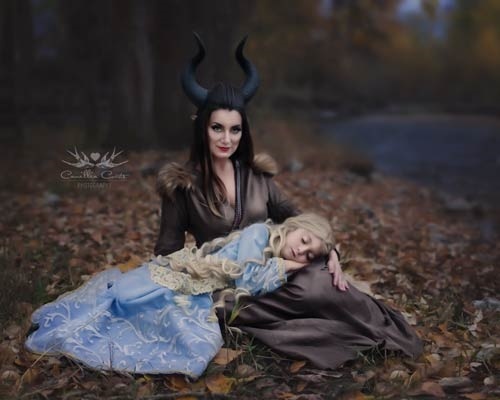 With a huge fan base in tow, and plans to take on the lesser known Disney characters, there's no doubt that this mom and daughter team will continue to recreate the magic of Disney. 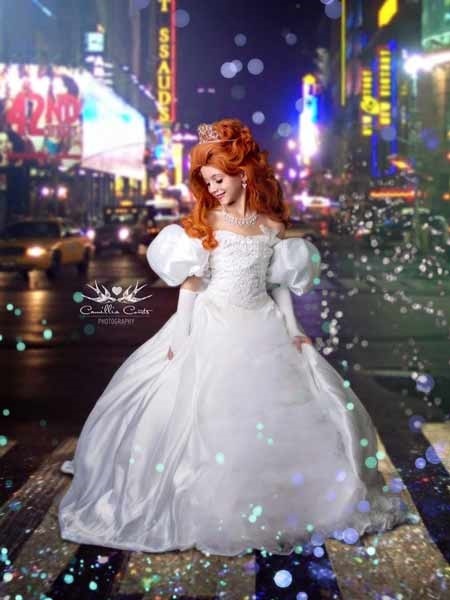 Camillia kindly gave us permission to republish their Disney creations. Here’s a look at some of the gorgeous images. 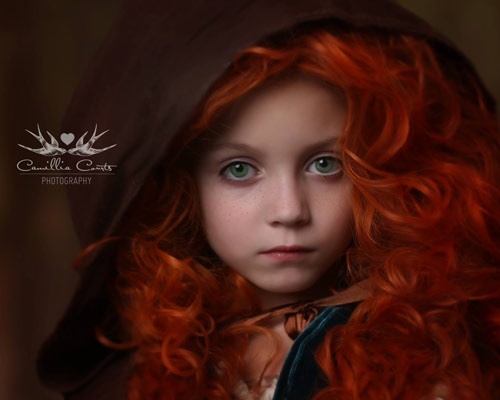 * Images published with kind permission from Camillia Courts. 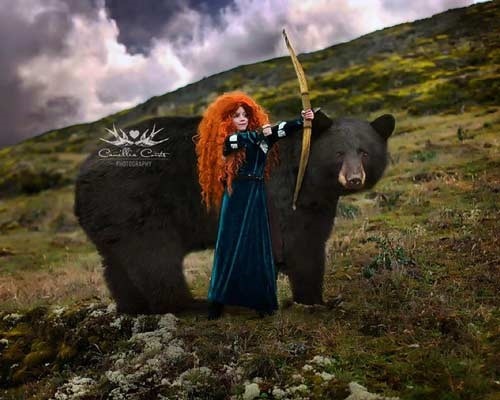 Visit camilliacourts.com to see more of this talented photographer's work. You can also find Camillia and her cutie-pie daughter, Layla, on Facebook and Instagram. What's your favourite Disney character and have you ever dressed up as them? Share your thoughts and photos by emailing chatback@parent24.com. 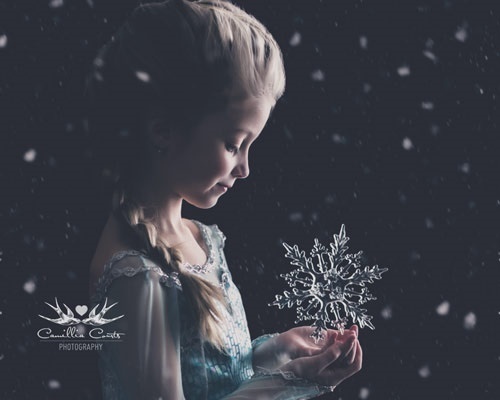 By sending photos you acknowledge that you are the under-18 child's parent or legal guardian and give permission for their photos to be published.